I received my PhD from the Technische Universität Dresden in the Software Technology Group for my work in the field of knowledge visualization. Besides knowledge graphs, semantic technologies, graphics and visualization, my interests include open data and open science. My work at the Saxon State and University Library Dresden (SLUB) embraced fields such data integration, and graph databases, as well as research data management and building up the Service Center Research Data of TU Dresden. While I'm also interested in new technologies as such, I first of all see them as a promising tool to help solve today's problems, such as information overload, lost trust in facts, and the resulting environmental and social challenges. My interest in scientific facts and knowledge includes the domain of physiotherapy and I'm currently looking for partners from this field. Please contact me! ... with an online editor and example collection. You can find more about my work in the field of knowledge and visualisation in the SemVis Blog. The blog was initially created as as place for presenting thoughts and ideas around my PhD project. It is now continued as a general means of discussing and publishing things around visualisation of semantically rich or linked open data. You can experiment with the RVL and VISO in this online editor. It also provides you with a list of example visualisations and test cases. 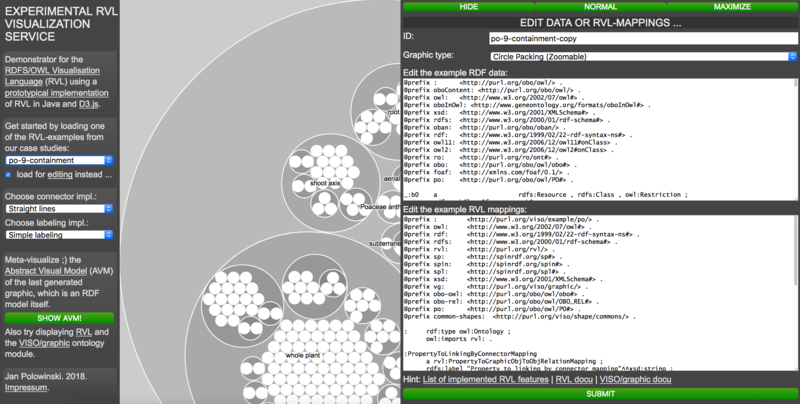 Ontology-Driven, Guided Visualisation Supporting Explicit and Composable Mappings. 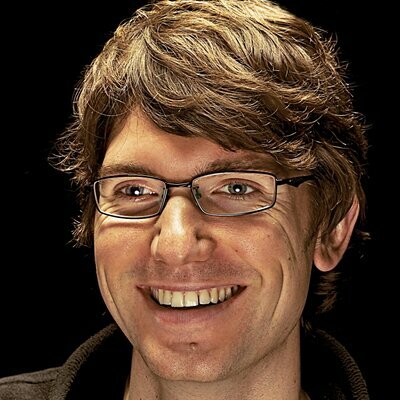 (Ontologie-getriebene, geführte Visualisierung mit expliziten und komponierbaren Abbildungen). Jan Polowinski. In Human Interface and the Management of Information. Designing Information Environments, LNCS 5617 proceedings, (Springer-Verlag Berlin Heidelberg, 2009), 601-610. A survey of Faceted Browsing approaches focussing on filtering widgets. This work was done as part of an analysis how the filtering part of the visualisation process can be done. Weighted Faceted Browsing for Characteristics-based Visualization Selection through End Users. Voigt, Martin, Artur Werstler, Jan Polowinski, and Klaus Meißner. VISO: A Shared, Formal Knowledge Base as a Foundation for Semi-automatic InfoVis Systems. © ACM, 2013. This is the author's version of the work. It is posted here by permission of ACM for your personal use. Not for redistribution. The definitive version was published in CHI ’13 Extended Abstracts on Human Factors in Computing Systems, 1791–1796. CHI EA ’13. New York, NY, USA: ACM, 2013. doi:10.1145/2468356.2468677. Towards RVL: a Declarative Language for Visualizing RDFS/OWL Data. Polowinski, Jan. In Proceedings of the 3rd International Conference on Web Intelligence, Mining and Semantics, 38:1–38:11. WIMS ’13. New York, NY, USA: ACM, 2013. © ACM, 2013. This is the author's version of the work. It is posted here by permission of ACM for your personal use. Not for redistribution. The definitive version was published in Proceedings of the 3rd International Conference on Web Intelligence, Mining and Semantics, 38:1–38:11. WIMS ’13. New York, NY, USA: ACM, 2013. doi:10.1145/2479787.2479825. This site was build using a free design template by HTML5 UP released under the CC BY license.